If your vehicle is stuck on the side of the road, you are going to want to call an experienced, and reliable tow truck company for help. Our company is aware of every tow point on each vehicle so we know the exact place to hook up. 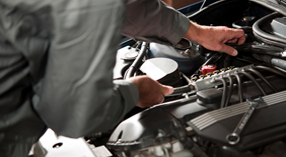 Our tow truck operators go through extensive training and are certified. They have been through hands on and classroom training. This training is not a mandate, but we have high standards for all our operators and take pride in our professionalism and informed staff. We have learned over the years that we must handle each situation as a brand new towing experience. Each car has their own hook up areas, resistance will be different, weather elements could play a factor, as well as additional car problems. When we come to tow your vehicle, we assess the entire circumstance and make sure that it is done safely, and properly. We will always go above and beyond to protect your vehicle from any further damage. Our operators are educated and prepared to help you with your towing needs; they are professional, honest, helpful and dependable. 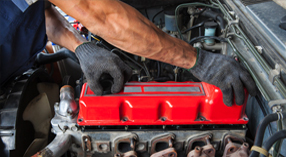 Our company uses the proper tools, and encompasses the excellent training to help you with any car problems that arise. Whether you are stuck in a lake, or just have a dead battery or lock out; no job it too big or small for our drivers.